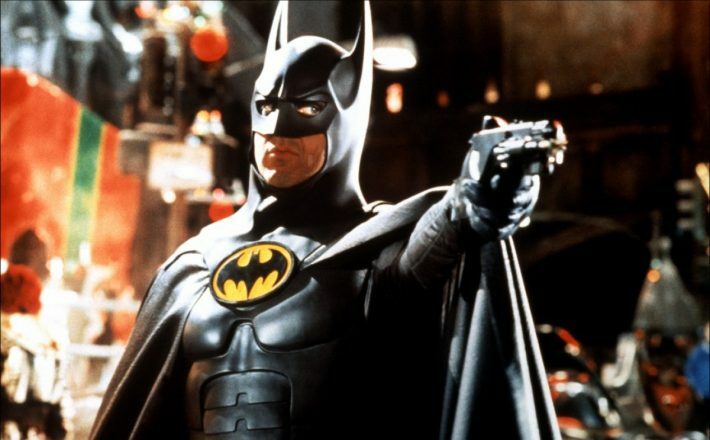 Ranking The Ten Best Batman Actors Of All Time. . .
Batman is often considered as one of the most legendary superheroes of all time. The character belongs to the DC Universe and has been portrayed by plenty of actors in various blockbuster movies and successful TV shows. Under the dark mask, we have seen some of the most iconic actors playing this legendary role. 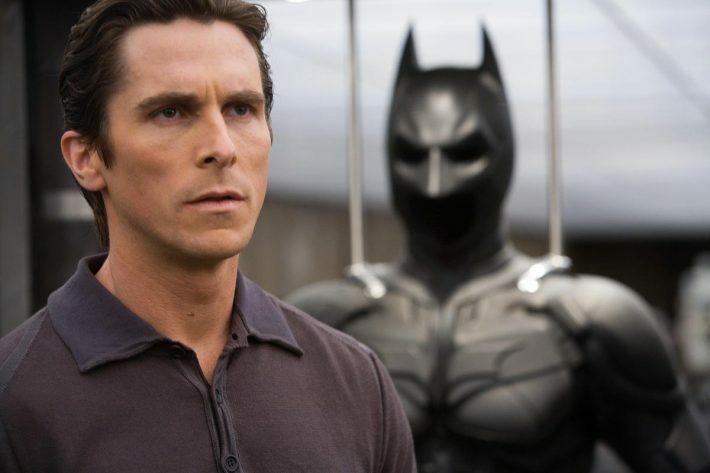 Here’s our countdown of the ten best actors who has played Batman so far. 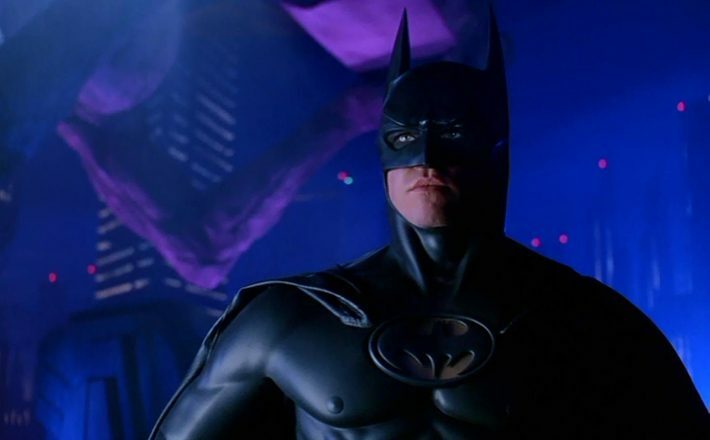 Kilmer played Batman in the highly anticipated movie Batman Forever, which was released in 1995. Though he was appreciated for his efforts, the movie failed to impress the audience due to its bad script. 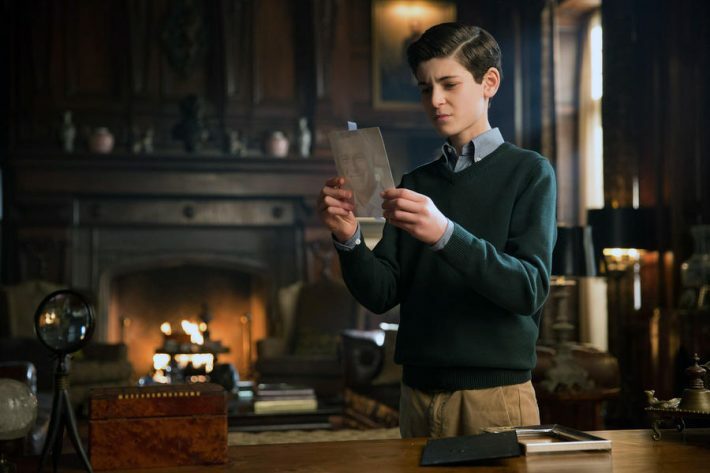 SourceDavid plays the role of a young Bruce Wayne in this well-written TV show that will get you hooked for sure. 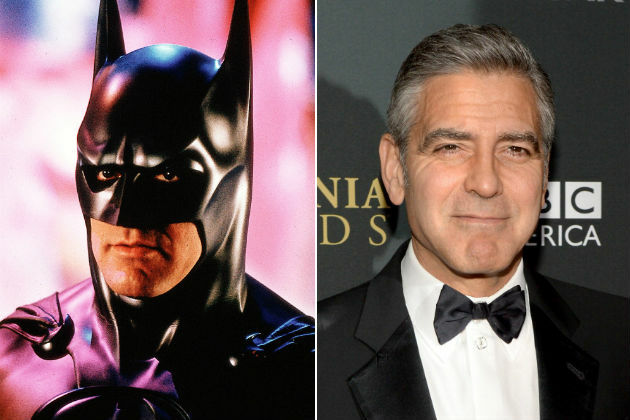 Yes, this might surprise you, but way back in 1997, Clooney also wore the dark mask. His performance was called “believable”, but the movie didn’t seem to leave a distinctive mark on the box-office. The 2016 movie gave a breath of fresh air to the iconic role of Batman. Portrayed by Ben Affleck, it received a mixed reaction from the critics as well as the fans of the DC universe. 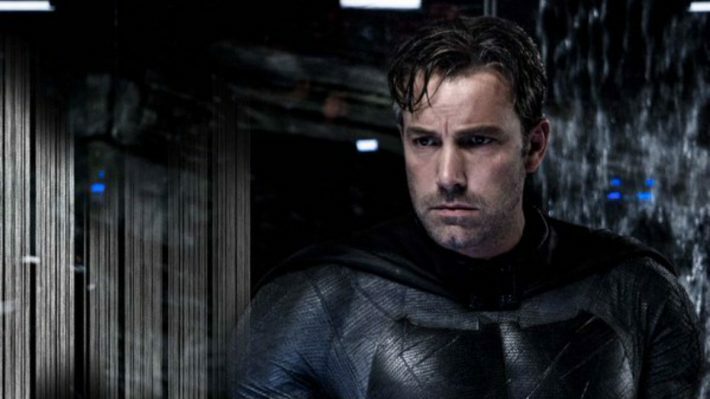 Affleck would also be playing Batman in the upcoming Justice League series. The Dark Knight Returns is considered as one of the best animated movies of 2012-13. 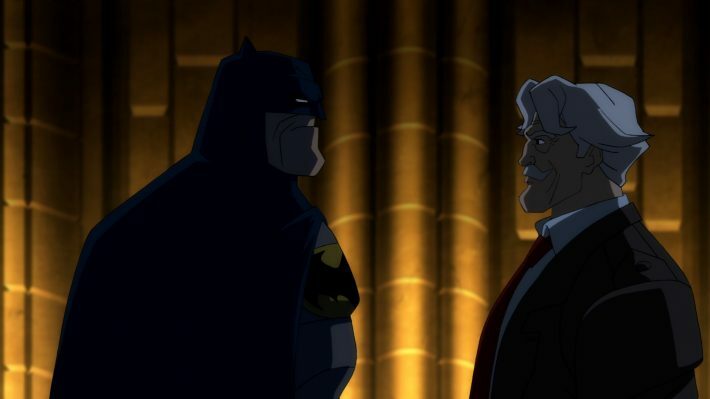 It came in two parts and depicted the life of a 55-year old Bruce Wayne, trying to get back into the game. Peter’s deep and husky voice gave a peculiar touch to this animated character. You are not a true Batman fan if you haven’t watched this iconic TV show. Released in 1943, the show was one of its own kind, and gave Lewis the tag of “the first man to play Batman on screen”. This legendary TV show was aired in 1966 and left an irrevocable mark on the history of television. 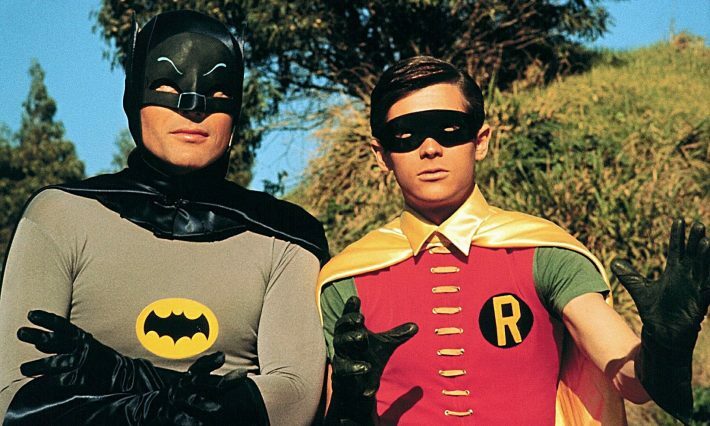 Adam West was loved by every 60’s kid and even inspired Christian Bale to portray the character. SourceEven though it was just Conroy’s voice that reached out to so many people, he certainly didn’t fail to impress his fans by giving a new life to their favorite superhero. 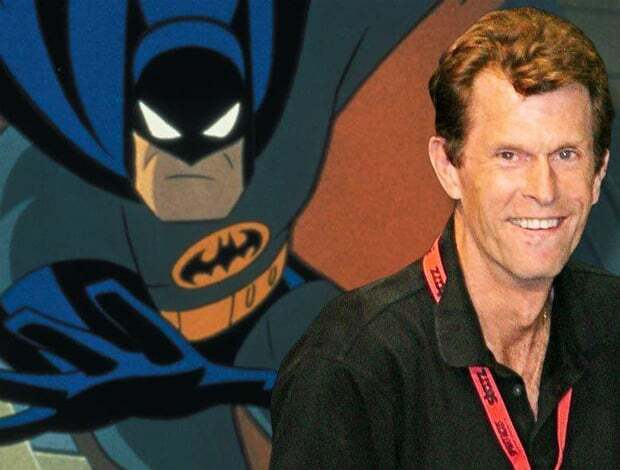 Many call him the mere “definition” of the Batman-voice. 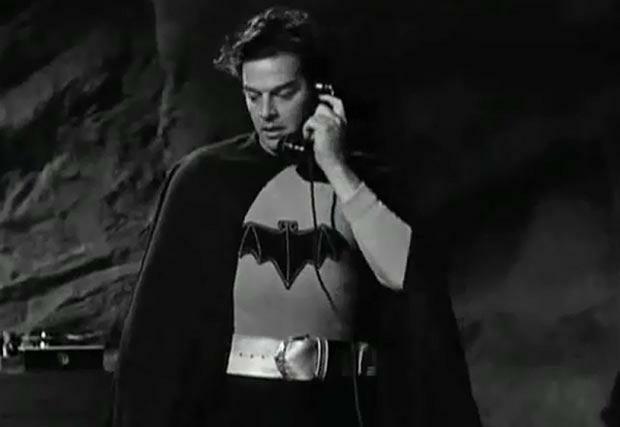 Keaton had a lot of pressure (due to his earlier comedic work) to portray Batman in this 1989 film. He gave the franchise exactly the kind of support it needed with his remarkable work. Keaton’s portray gave Batman just the right kind of mystery that is still followed by other actors. Bale is the first person that comes to the mind of millions of fans out there when they think of The Dark Knight. He managed to keep a perfect balance between Bruce Wayne and the gothic persona of Batman. Though Bale would no longer play the role, he will always be a true superhero to us! So which actor did you like the most? Was it Bale’s Dark Knight or Affleck’s Dawn of Justice that stole your heart away? Let us know in the comments below.